“We thank God because the construction of the training center for girls continues and is about to end. We hope that we can soon start decorating the interior spaces. We also thank you for the prayers, support, and understanding of the importance of this project”. This is what Sister Agatha Phawsu, Salesian Sisters of Don Bosco says in a note of “Catholic Mission Australia” (the Pontifical Missionary Societies in Australia), sent to Agenzia Fides, talking about the work related to a center for female professional training in Myanmar. The training institute, now almost completed, was built in Yangon thanks to the support of Catholic Mission Australia. Each year, the Center will allow 30 girls to take two-year professional training courses in the food and home management sectors. “The idea is to equip women with the skills required by employers. 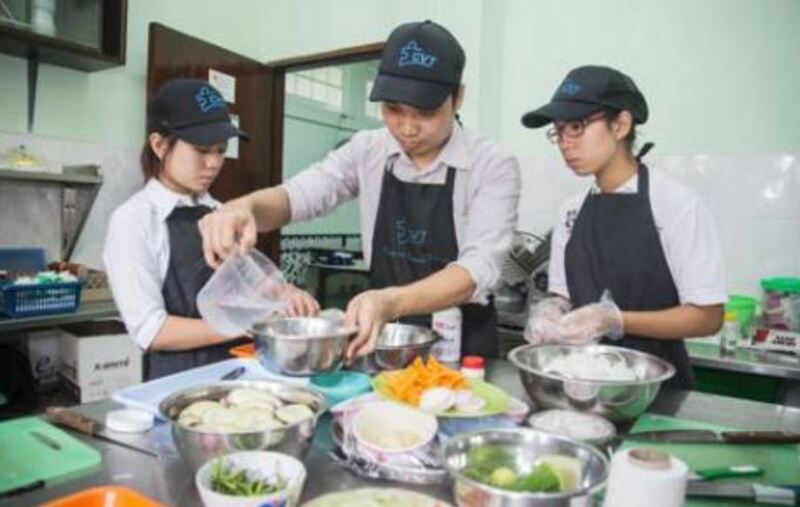 The Center will aim to respond to the various challenges related to education and support for girls in Yangon, where there is a high school dropout rate and there are few job chances”, reports the note sent to Fides. For some years now, Catholic Mission has started projects aimed at supporting Catholics in Myanmar, giving priority to education and professional training. In addition to the Yangon Center, in fact, the Pontifical Australian Mission Societies support, in particular, the San Giovanni Catholic school in Hakha, a remote city in the north of the country. One of the main objectives is to have well-trained teachers and to guarantee the right to education of the children in the area.